I can't even express HOW EXCITED I AM about this collaboration!! 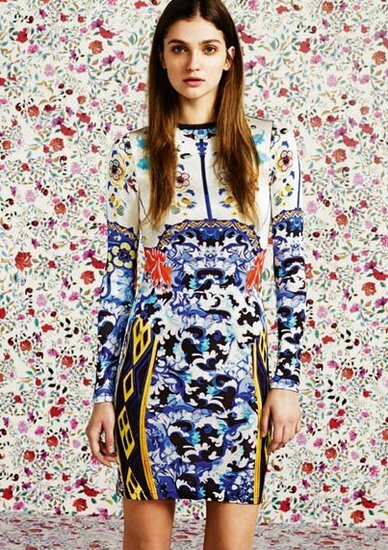 Katrantzou is one of the Greats in my books, she is an absolute GENIUS when it comes to prints. When you break down her work, you wouldn't ever think to put the individual prints together and make them mix and gel so perfectly. This collection arrives in store on 17th February! loving this collection.and im extremely happy that i'll be in london when the collection launches! OOOh!!!! I love Mary Katrantzou so much. Her prints are fantastic. Nobody else does it like her. Amazing! She really is one of a kind, lover her.. I'll be honest. 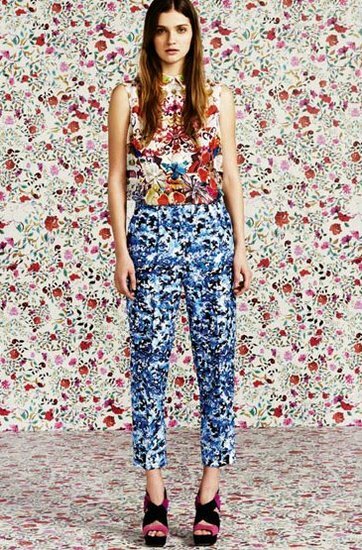 The mixed prints here feel way too mismatched for me to want to wear, but I admire Topshop for taking a risk on something as different as this. Loving the bold prints, especially the dress! I love Topshop! Great prints. so are less than $10,000,000. and when you'll be able to wait, fax within the documents; the fees may be lower for larger amounts.